One of the great things about cleaning out files is that you find things you had forgotten you had. I came across these "beauty tips" and thought I should share. Profound. Inspiring. Beautiful. She had it right! Lovely post. I always loved her. She was beautiful inside and out. 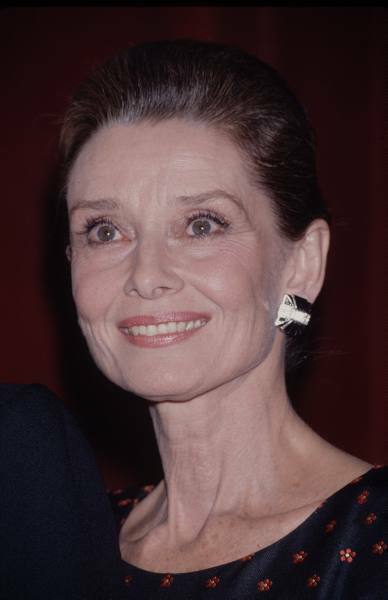 Audrey Hepburn was such an iconic woman! I have loved and admired her for so long! 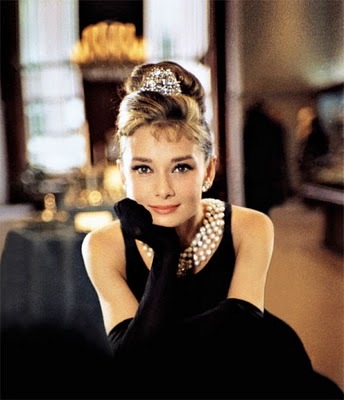 My favorite movie is Breakfast at Tiffany's, and I love the pictures you chose! 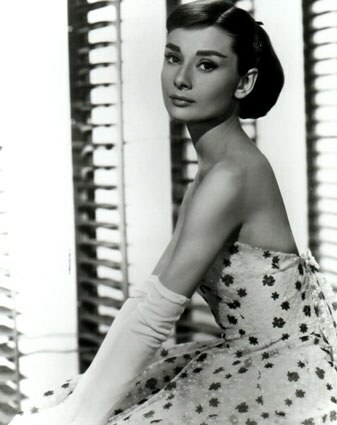 I loooove Audrey, her movies were wonderful and she was such a inspiring person! The sun has finally came out today and it's warm and going to be in the mid 60's by the end of the week! Good thing cuz my sister is coming from OC, CA, on Fri so we can head to GA to watch my niece play softball. I wouldn't want her to freeze her tookus off! I've always loved her. What a great post! Love the quote and the pics.